Pokemon Sun and Moon changed a lot of things about the series. 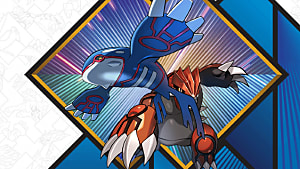 Z-moves and terrains were added, older Pokemon got new forms, and most importantly, the entire structure of the game was different from every main series game to come before it. In the past, each game consisted of battling your way through eight gym leaders, earning gym badges in order to gain access to the Pokemon League. Here though, there are no gyms, and the Pokemon league is still under construction. In their place are Island trials and Trial Captains. 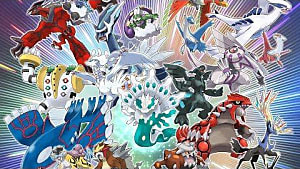 Each with their own unique trial, a different Totem Pokemon, and of course, a distinct quirky personality, they're all great. 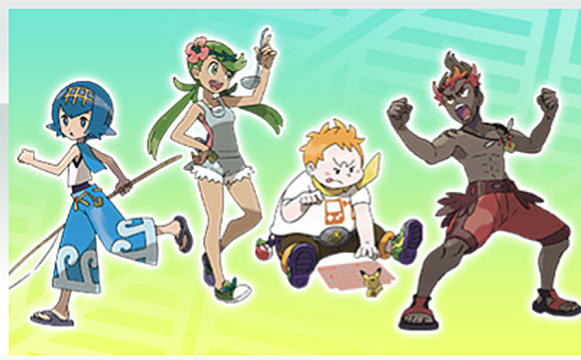 These are the Top 7 Trial Captains in Pokemon Sun and Moon. 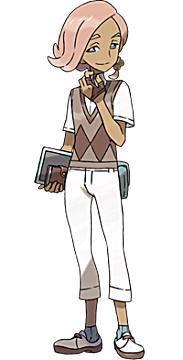 Ilima is the first Trial Captain you meet on your adventure, and sadly, he's also the blandest. 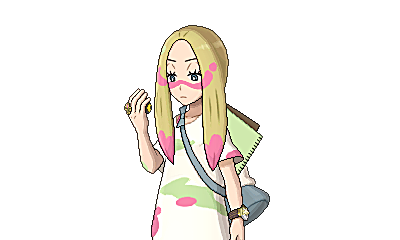 As the Trial Captain of Verdant Cavern, Ilima specializes in normal-type Pokemon. His only personality traits are that he's somewhat over dramatic when he battles. Unfortunately, this trait isn't over the top or interesting enough for it to stand out. His trial is equally boring. All you have to do is battle a few Yungoos or Alolan Rattata, depending on whether you're playing Sun or Moon respectively. And, as you'd expect for the first Totem Pokemon, Gumshoos or Alolan Ratticate, again, depending on the version you're playing, is pitifully easy. The one redeeming quality to Ilima, besides that glorious head of hair, is the battle with him. His Smeargle is actually very strong for the point in the game you face it, with incredible speed, and a super effective move against whatever starter you chose. This bratty mechanic is the 5th Trial Captain you encounter, not counting your first meeting with him in the Festival Plaza, of which he's the owner. Something pretty funny about Sophocles is that he received his position of Trial Captain in the sadly most realistic way possible: Nepotism! However, while he may have just gotten the job from his cousin, when you battle him in the post-game, he more than proves his worth. With a Togedemaru, a Magnezone, a Vikavolt, an Alolan Golem, and my personal favorite, and Electivire, Sophocles's team packs a lot of power. His trial is a trivia contest. While not hard for a veteran, it is sure to stump plenty of kids a few times. 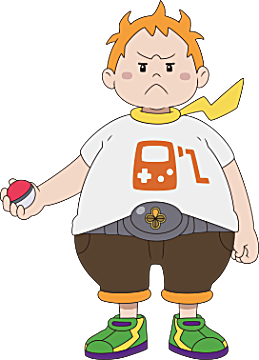 Unfortunately, what leaves Sophocles this low on the list is that Totem Vikavolt, regardless of your team, is easier to beat than the past three Totem Pokemon you've beaten. I love Mina's personality. She's a laid back, new age artist who finds the idea of having to stay in one job forever incredibly boring. Her fairy-type team isn't the best IMHO, but it isn't bad at all. In her rematch with you, she uses Klefki, Granbull, Shiinotic, Wigglytuff, and Ribombee. Her design is as great as her personality, but sadly, she loses a lot of points for not having a trial or a Totem Pokemon, having abdicated her position. Even so, she's cool enough to avoid landing at the bottom of the list. From this point on, there isn't a Trial Captain that I don't love, none of them really having any negatives. Mallow is the 4th Trial Captain you meet, and is one of the happiest people you will ever meet. This grass-type specialist is perpetually cheerful, and is a chef with an "interesting" sense of taste. As a chef myself, I really appreciate this aspect about her. In fact, I even wrote about the most edible Pokemon. Her trial is pretty fun, requiring you to sniff around the Lush Jungle with Stoutland. And her totem Pokemon, Totem Lurantis, is easily one of the two toughest opponents in the game. If you aren't prepared this thing and it's Sunny Day/ Synthesis/ Solar Blade strategy will destroy you. 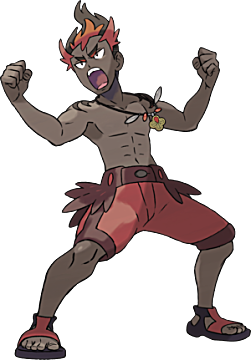 Unlike Tierno, the dancing Pokemon trainer from Kalos who no one liked, Kiawe is an actually cool dancer, his style resembling traditional Hawaiin styles. Despite his wild dance moves, Kiawe, an expert fire-type trainer, is actually very seriously minded, happily providing guidance to those attempting the Island Trial challenge. His trial is supposedly meant to test your observation skills, but it's hard not to notice the differences in the images he shows you. Fortunately, the differences are SO obvious and silly that the trial is still entertaining. 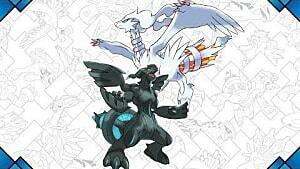 And as for Totem Salazzle? Well, like Totem Lurantis, it's one of the two toughest enemies in the game. My first battles with each of these Totem Pokemon were the only times I ever lost during my playthrough of Pokemon Moon. 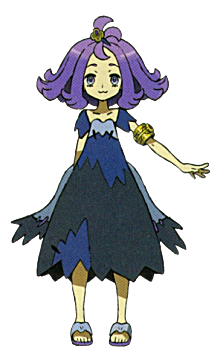 Taking the penultimate spot is the fan favorite ghost-type master, Acerola. First off, Acerola is absolutely adorable. Her smile, her energy, and the fact that even though she has royal blood, she wears tattered rags, all serve to make her one of the cutest characters ever put in a Pokemon game. Her trial is probably my favorite of them all. While from a gameplay perspective, all you do is take pictures of ghost Pokemon, the spooky atmosphere really makes it an experience. Don't even get me started on how chilling it gets when you're looking for Totem Mimikyu. 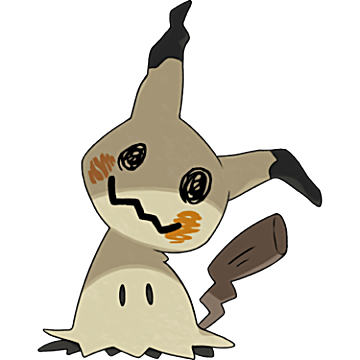 Speaking of Totem Mimikyu, it's no slouch in battle. While not as difficult as Totem Lurantis and Salazzle, it's at least stronger than the others. 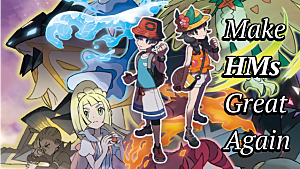 Another neat thing about Acerola is that by the end of the game, she's a member of the Alola Eilte Four. 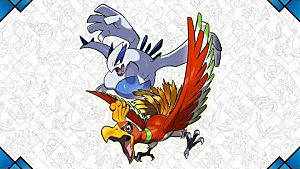 None of this game's Elite Four are too tough, but her signature Pokemon, Palossand, does put up a heck of a good fight. Also, yes. The royal's signature Pokemon is a sandcastle. I don't know if it's her design, her sense of humor, or something else, but Lana has become one of my favorite human characters in any of the Pokemon games. 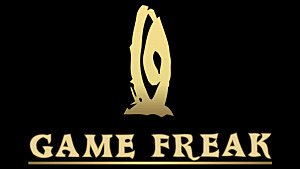 Her trial is a simple one, consisting of the player investigating the oddities taking place in Brooklet Hill. 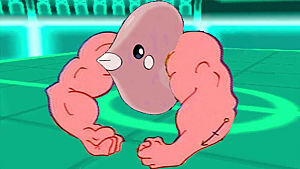 Once you've completed it, you face Trial Wishiwashi. While not especially challenging, Totem School Form Wishiwashi is rather intimidating, especially considering the last Totem Pokemon you faced was either a Gumshoos or an Alolan Ratticate. In addition to liking to trick people, one other personality trait of hers that I respect is how she takes care of her younger siblings. As a little brother myself, I have a great deal of respect for an older sister who does her job well. Who's your favorite Trial Captain? 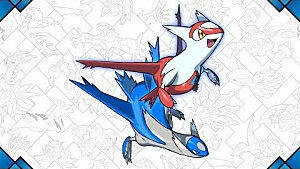 Do you want to see more Trial Captains in the next Pokemon game? And should I cosplay as Lana? Let me know in the Comments!